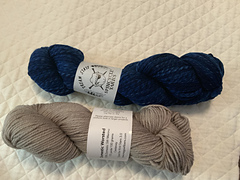 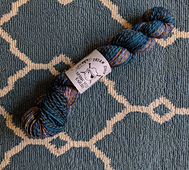 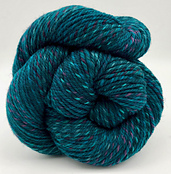 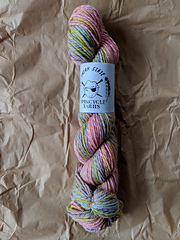 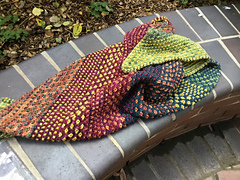 Dream State is the newest offering from Spincycle Yarns’ dye house and mill. 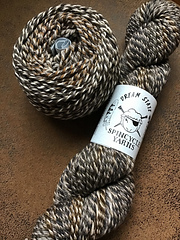 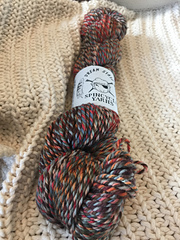 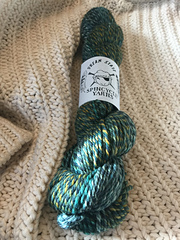 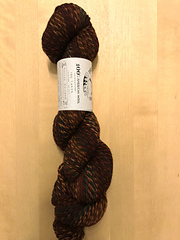 A worsted weight three-ply, this yarn is soft yet sturdy and has the slow and unique color transitions that make Spincycle’s yarns so addictive. 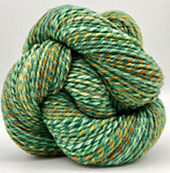 100% superwashed American wool, 150 yards, 4.5 sts to the inch on US #8 needles.